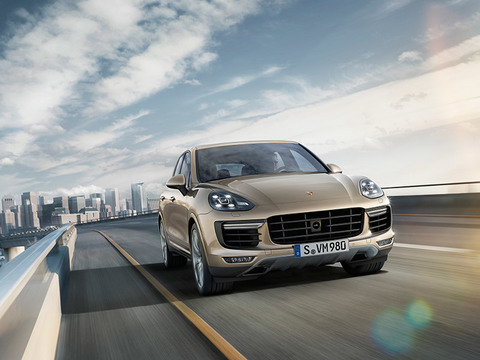 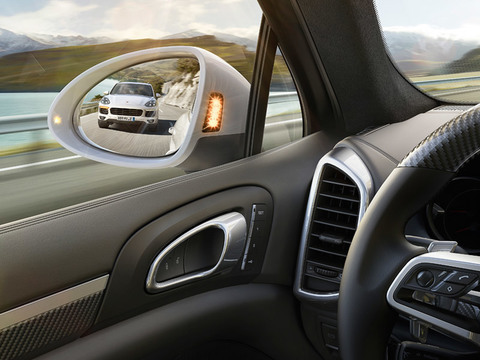 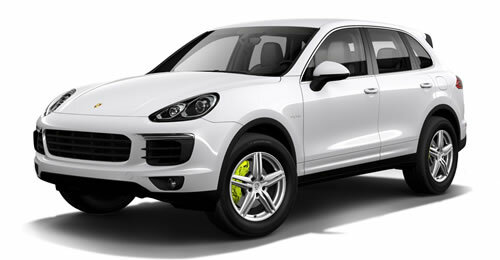 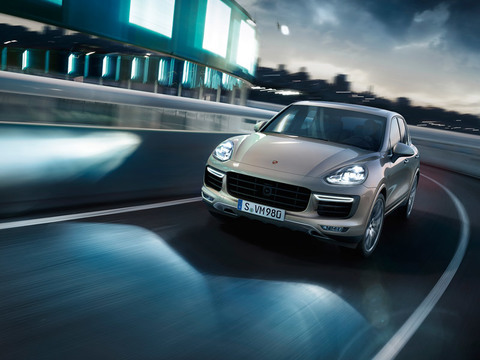 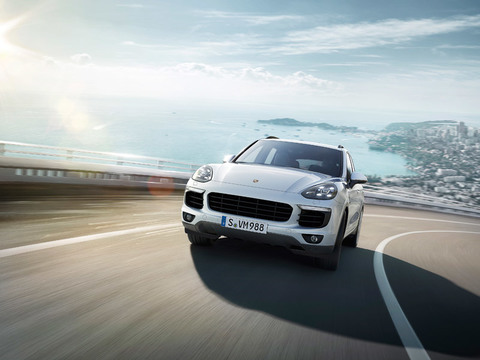 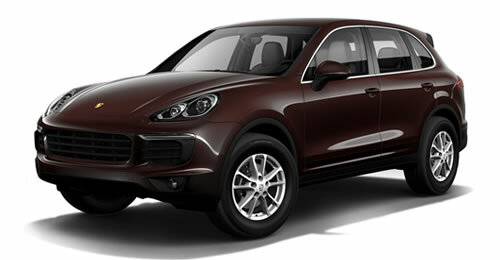 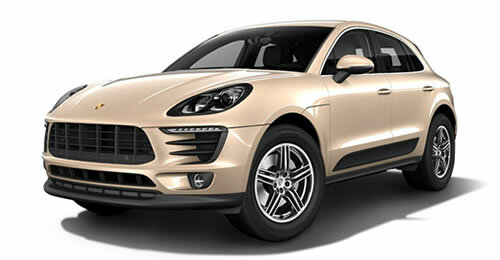 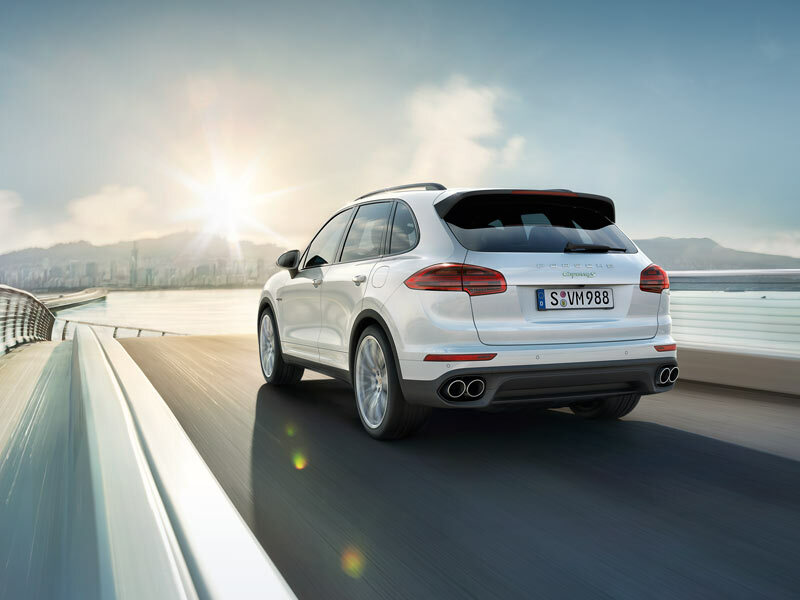 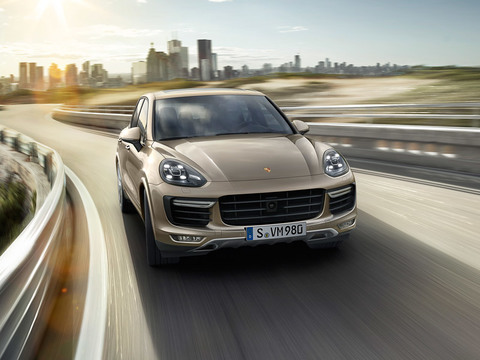 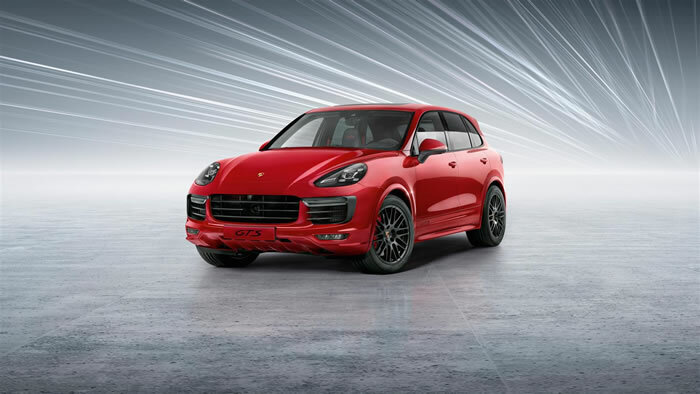 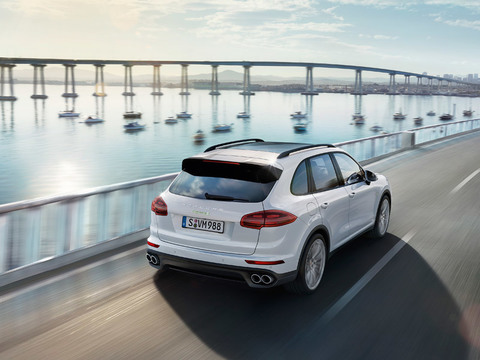 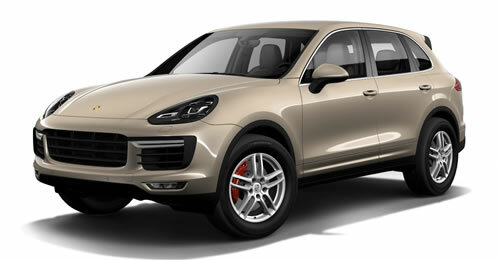 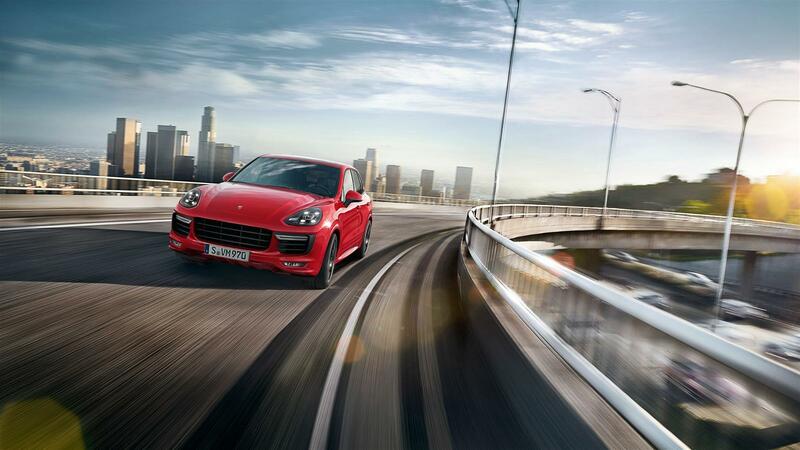 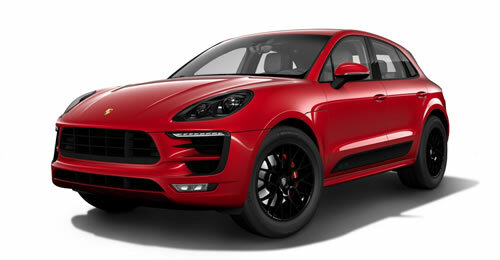 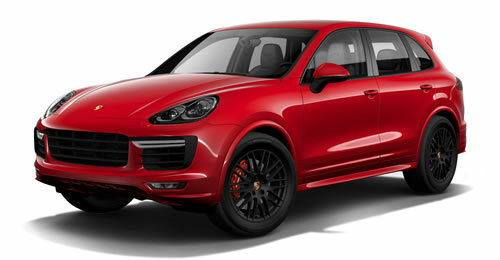 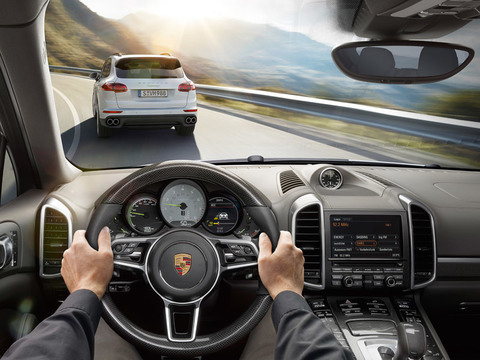 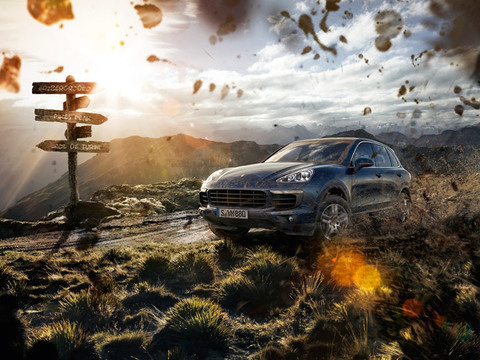 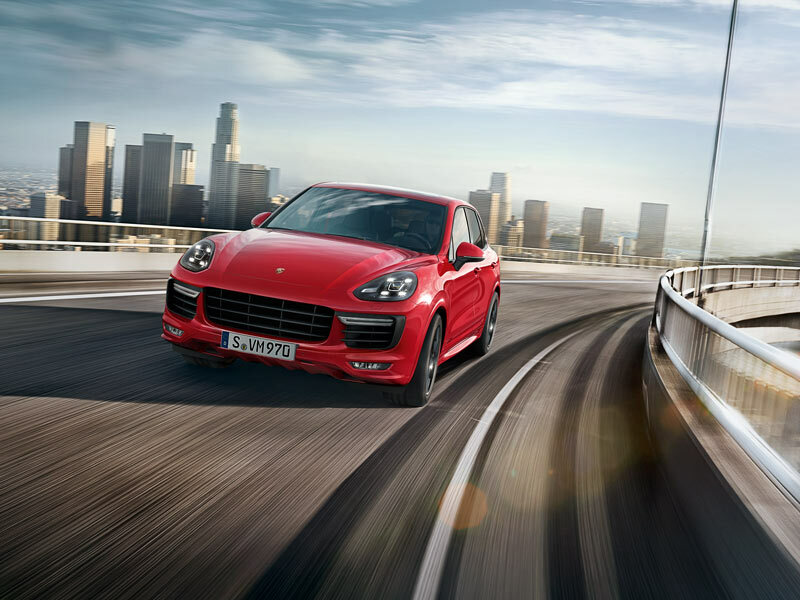 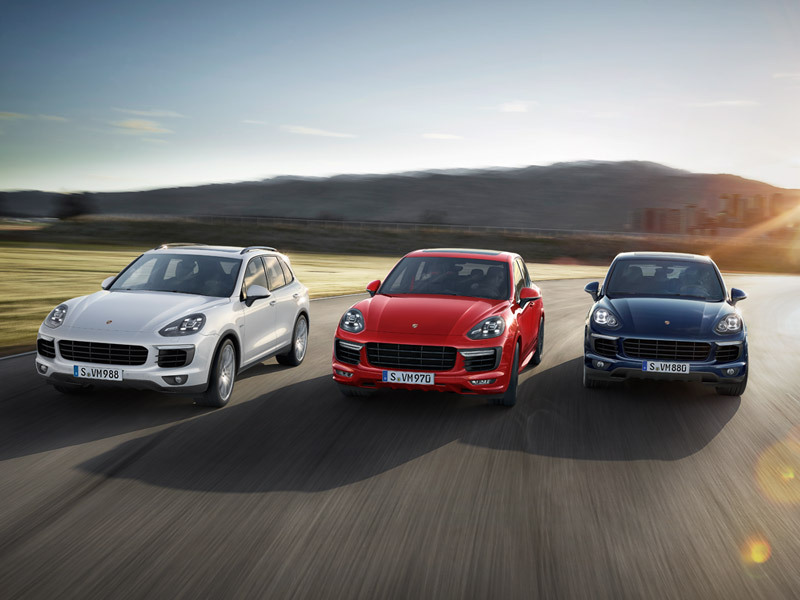 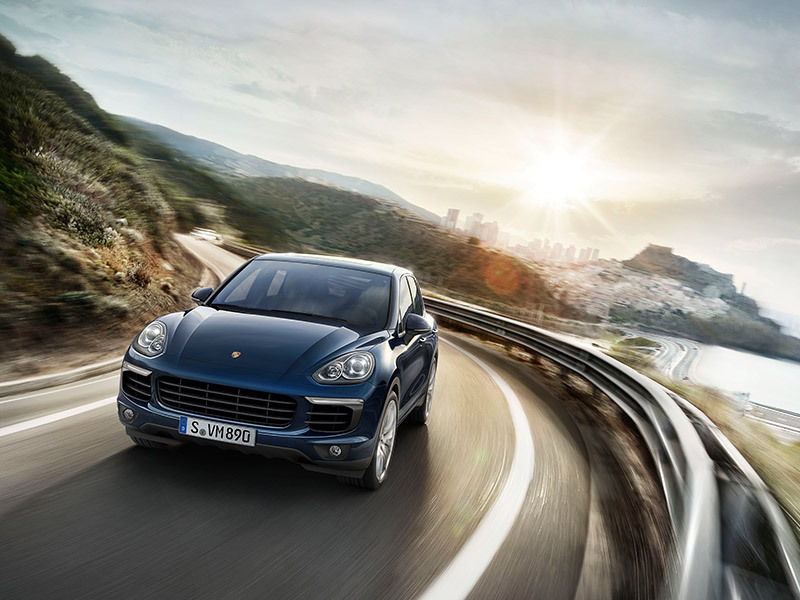 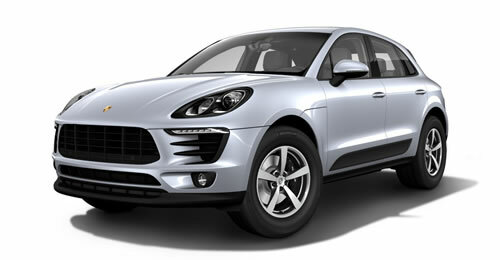 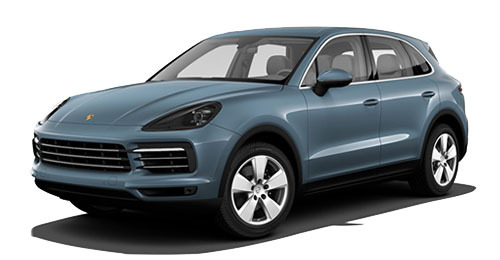 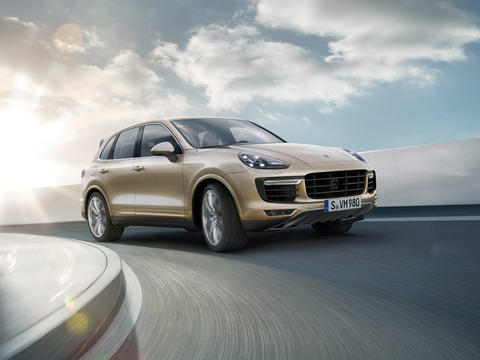 The Cayenne GTS provides a concentrated dose of enthusiasm. It is a highly emotional top athlete designed for impressive performance. 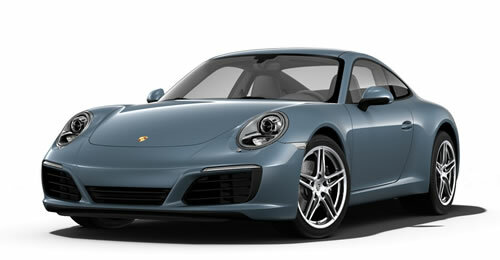 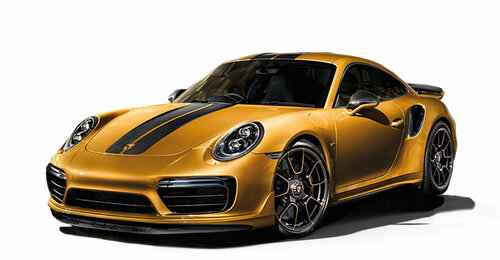 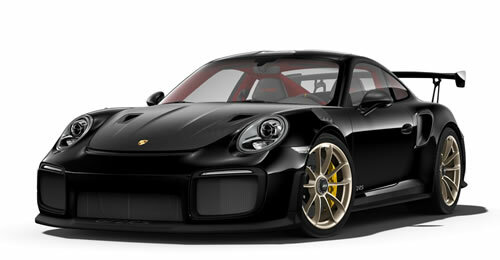 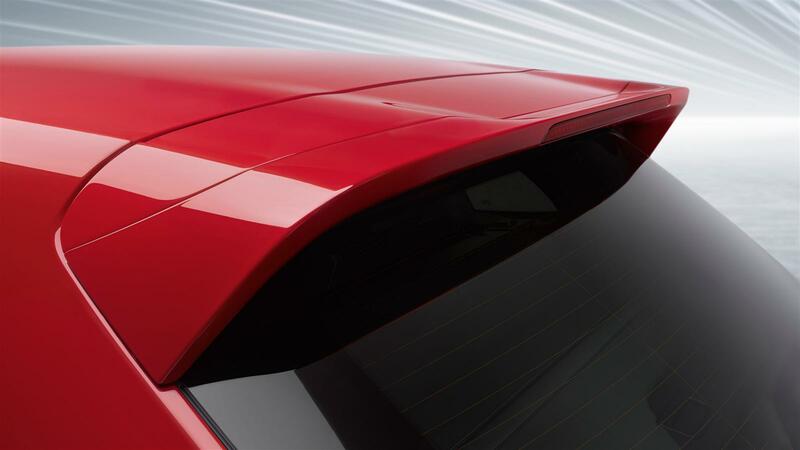 This is evident from the large air intakes which are both characteristic and striking. 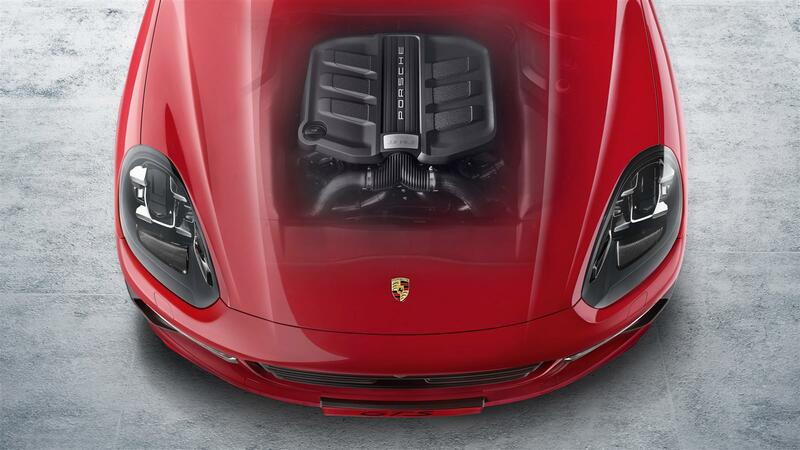 The 3.6-liter twin-turbo V6 engine with direct fuel injection (DFI) offers a level of power that’s usually only to be found on the racetrack. 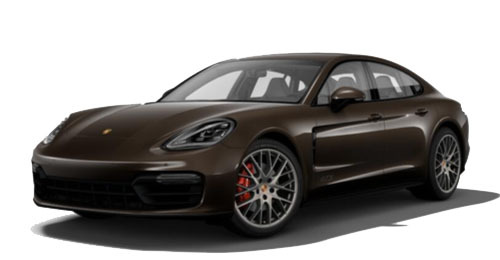 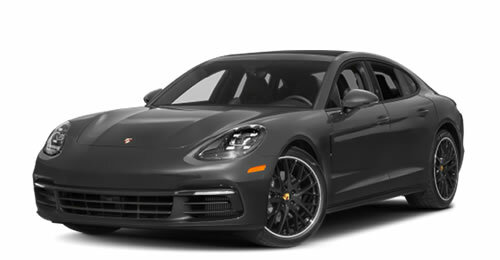 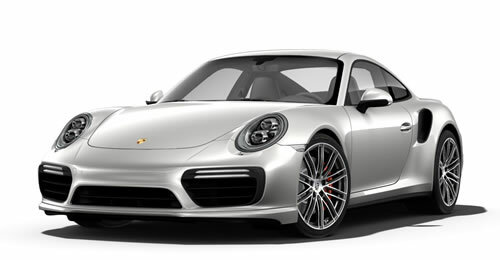 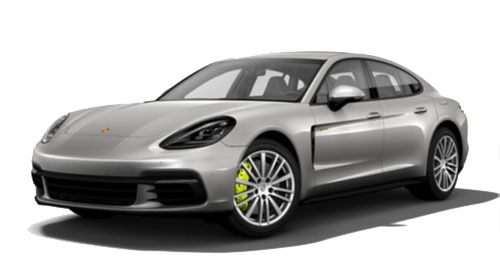 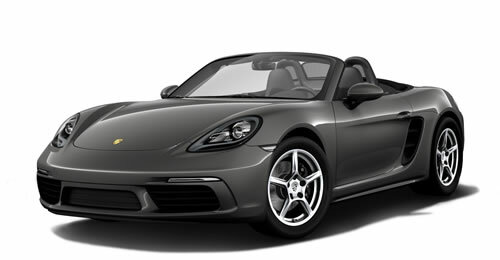 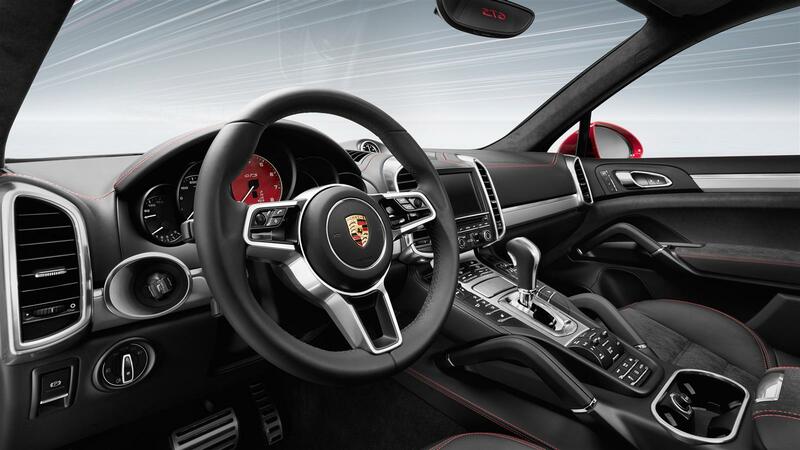 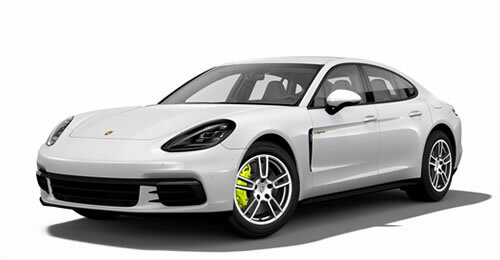 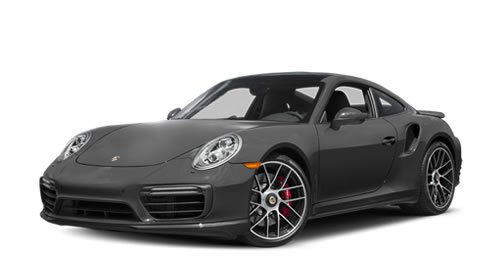 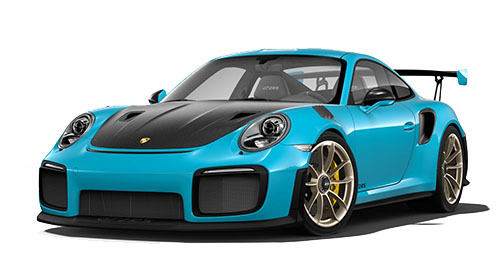 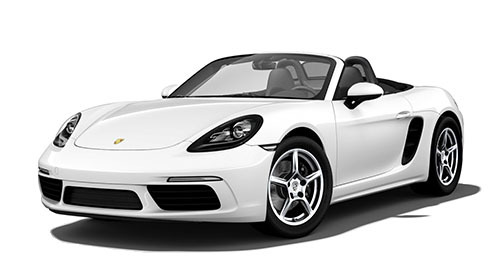 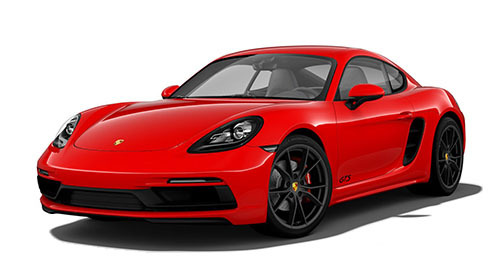 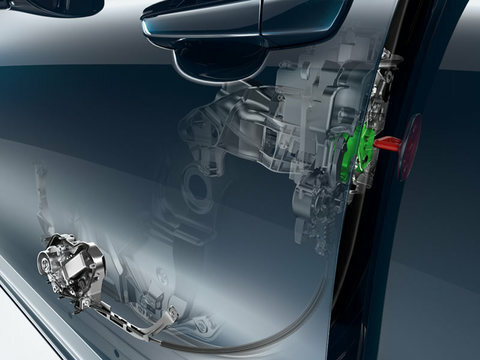 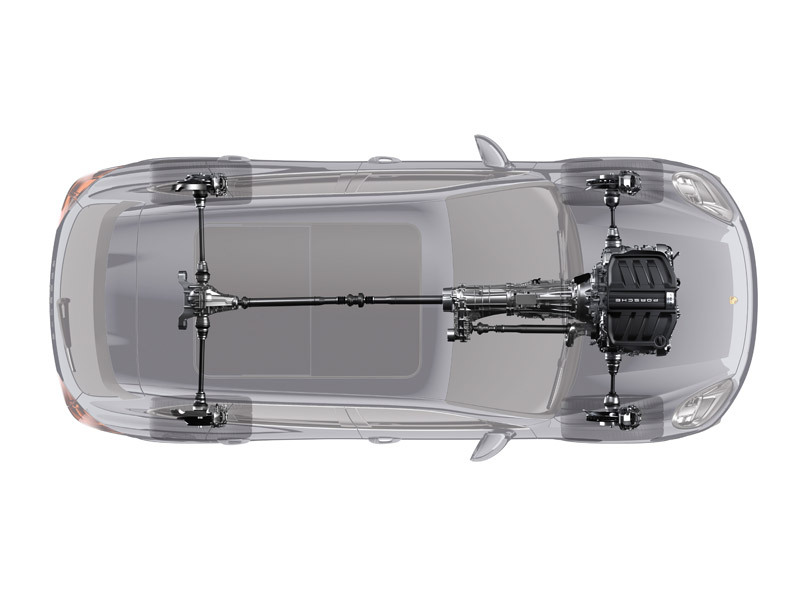 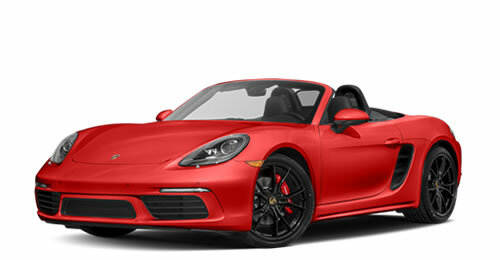 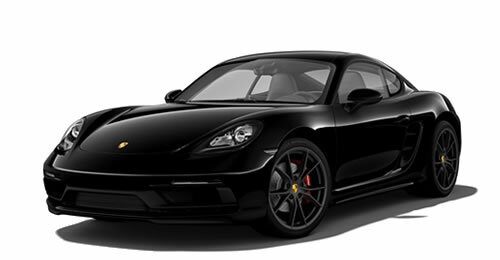 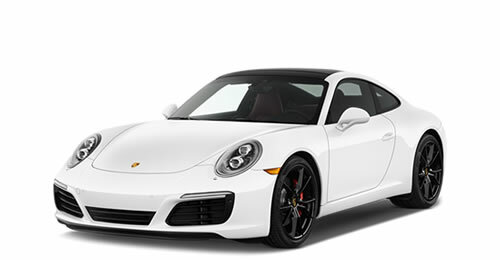 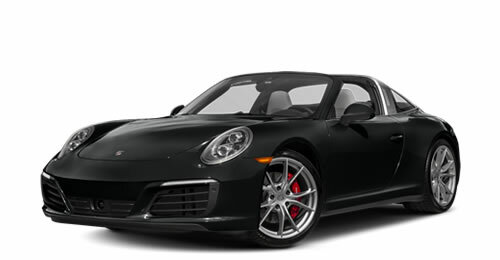 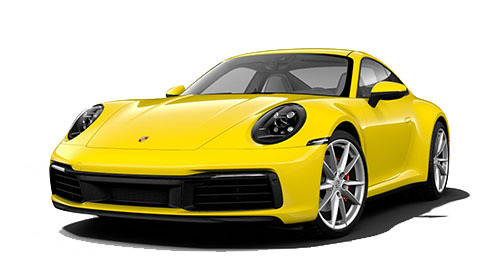 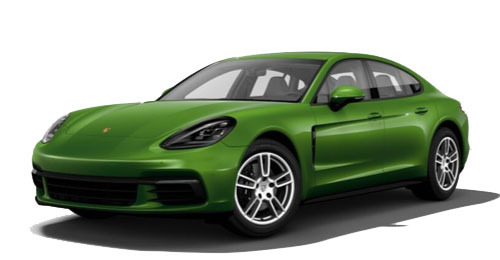 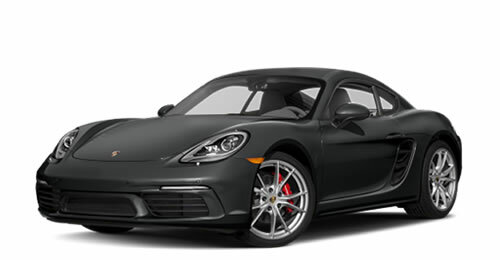 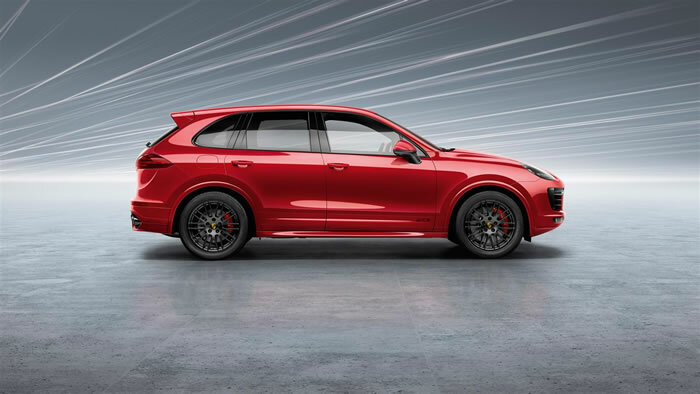 An output of 440 hp leaves nothing to be desired, while the lowered steel spring suspension with Porsche Active Suspension Management (PASM) ensures a more direct driving experience. 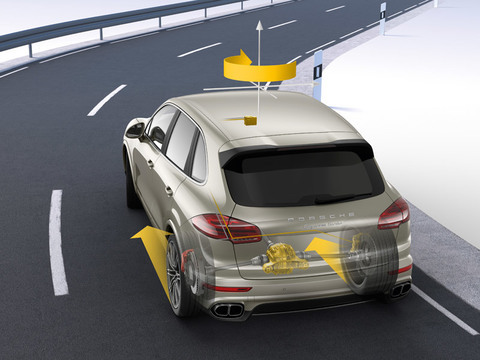 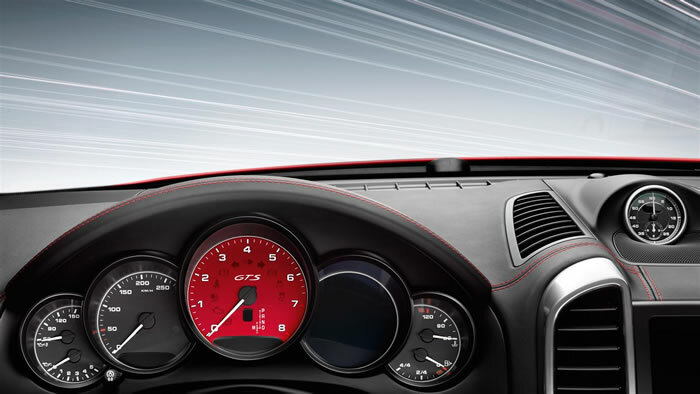 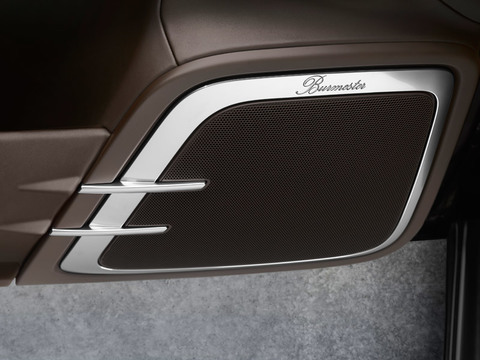 A typical racing sound is provided at the push of a button by the sport exhaust system, fitted as standard. 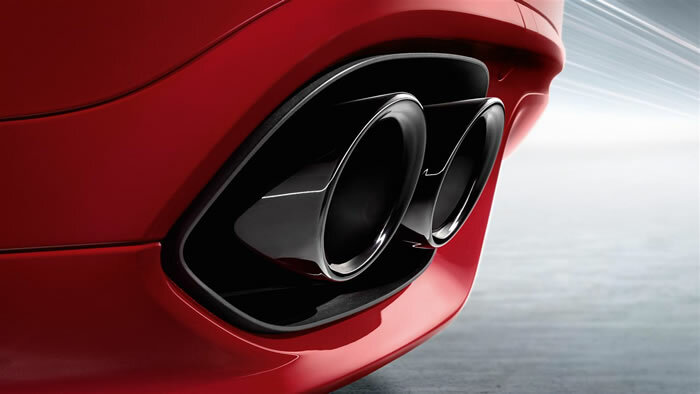 This can be seen from the black twin tailpipes and heard from the throaty roar which changes depending on your driving style. Athletic, powerful and muscular. 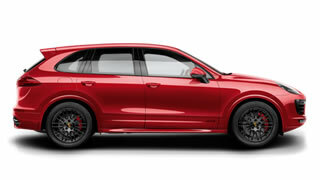 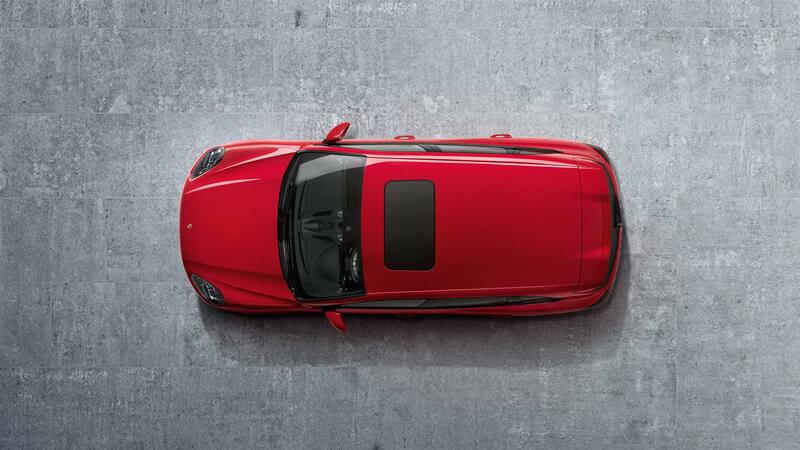 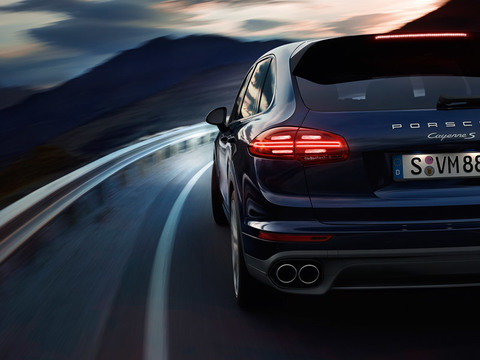 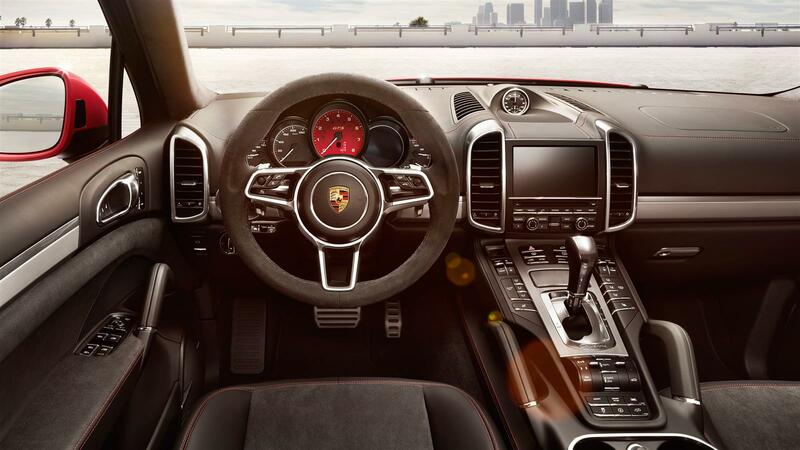 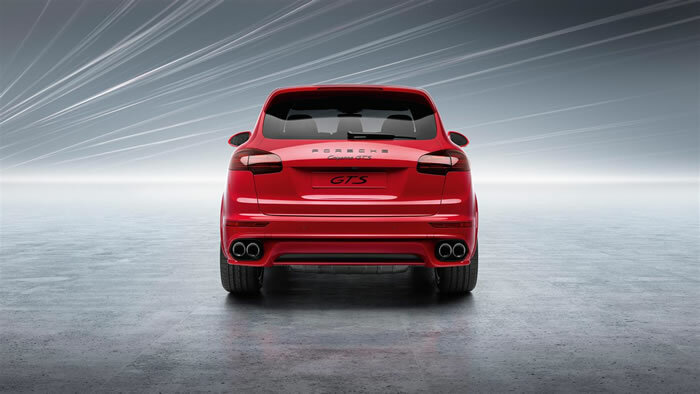 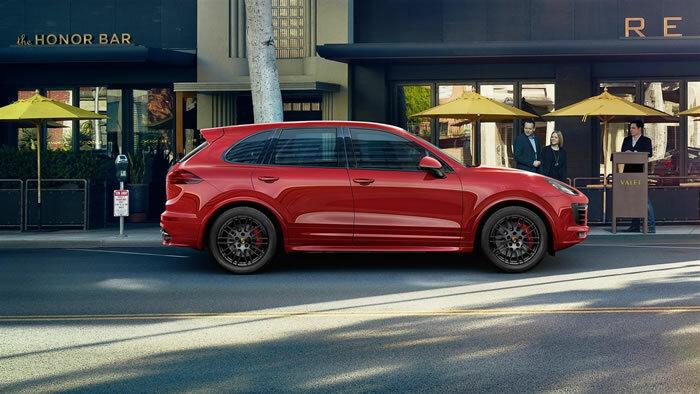 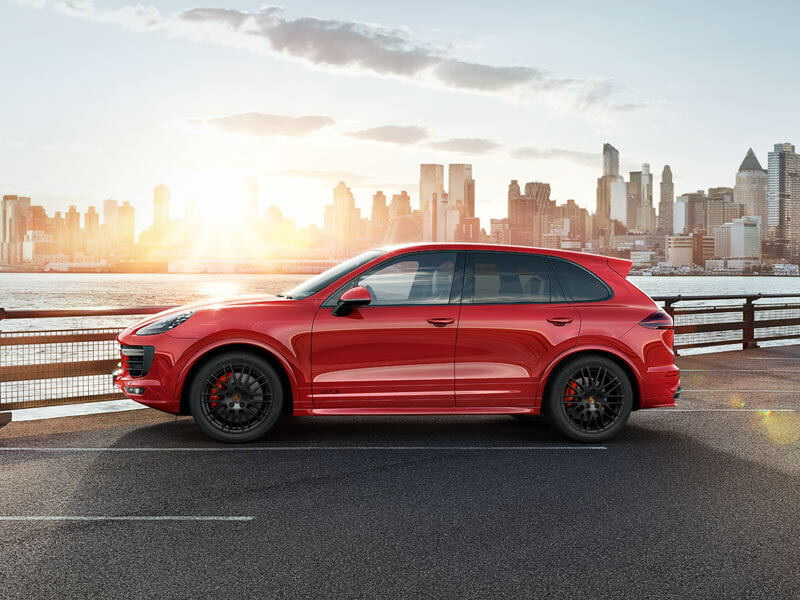 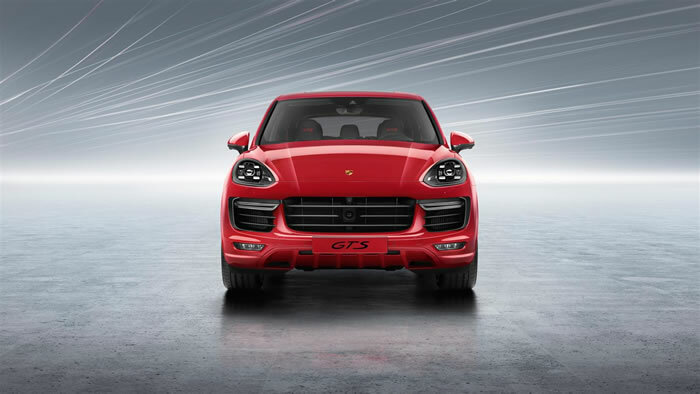 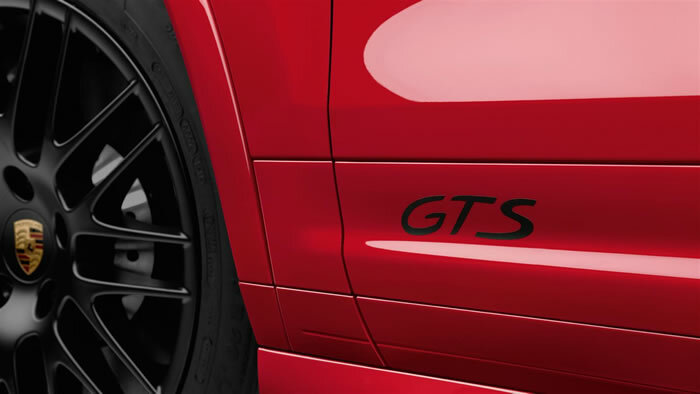 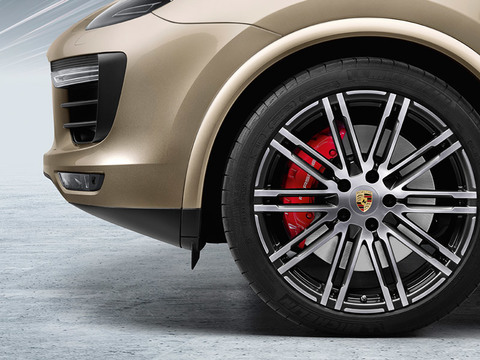 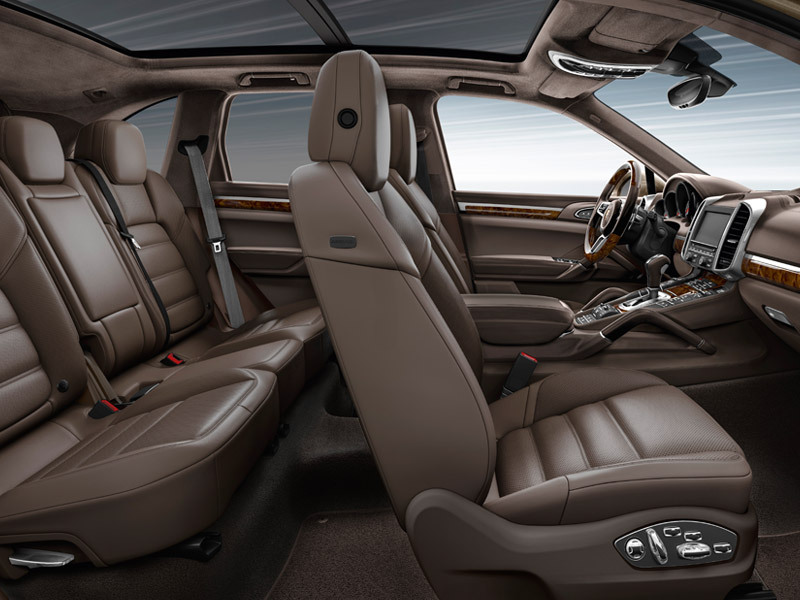 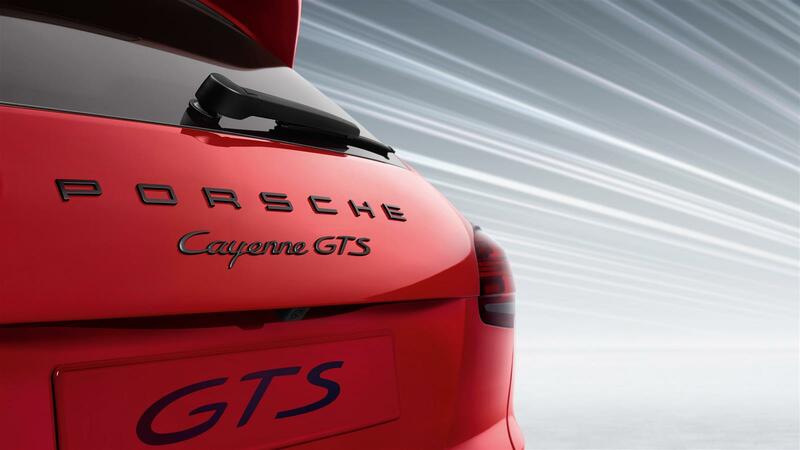 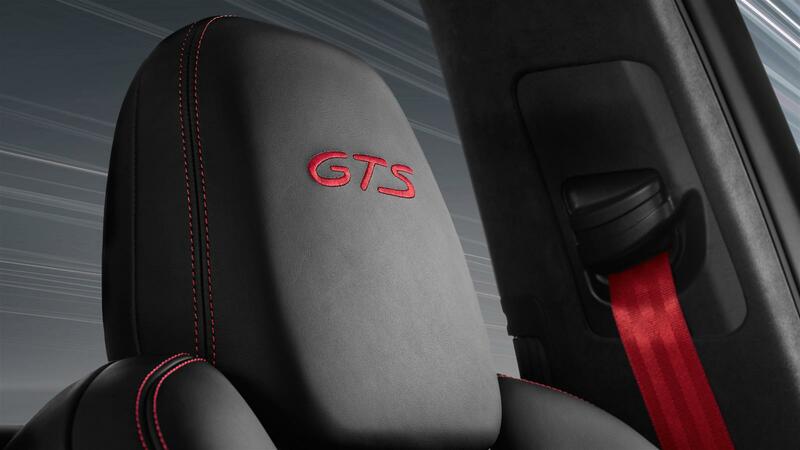 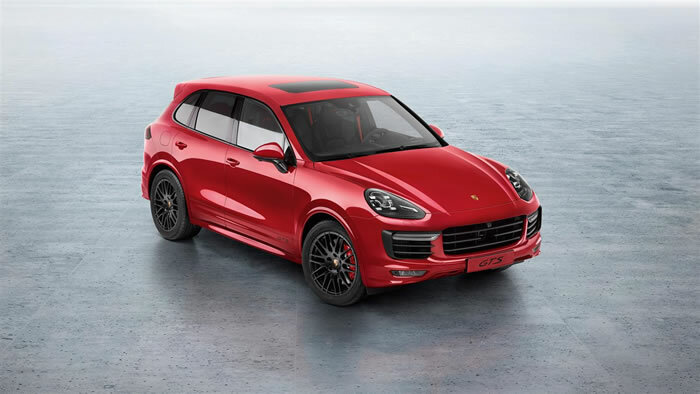 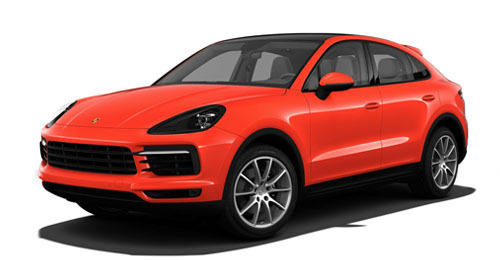 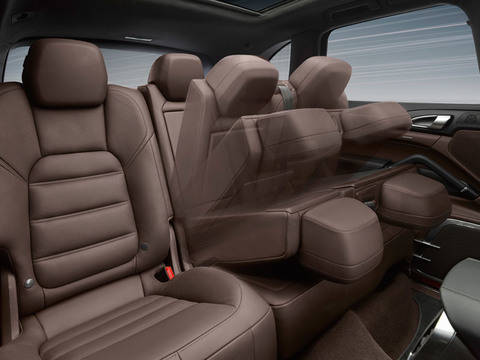 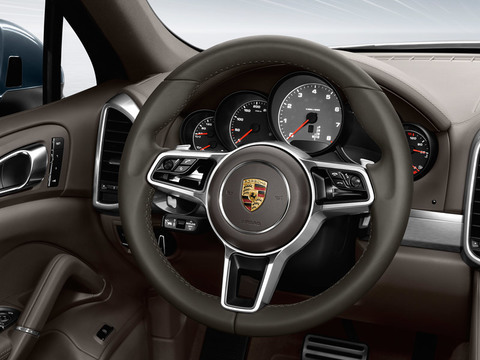 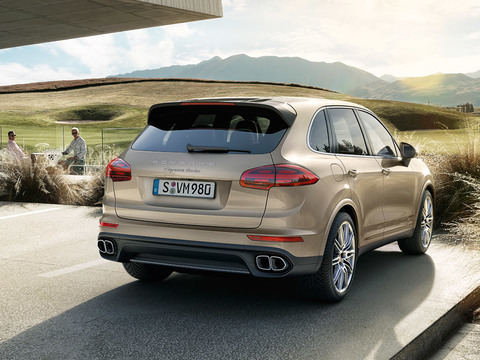 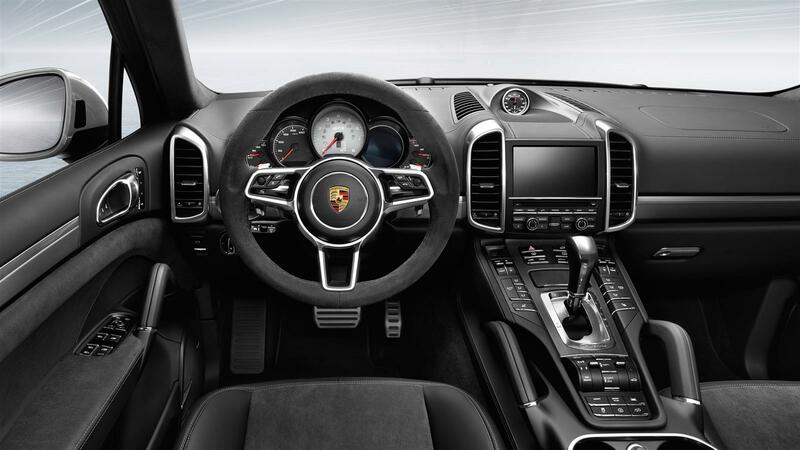 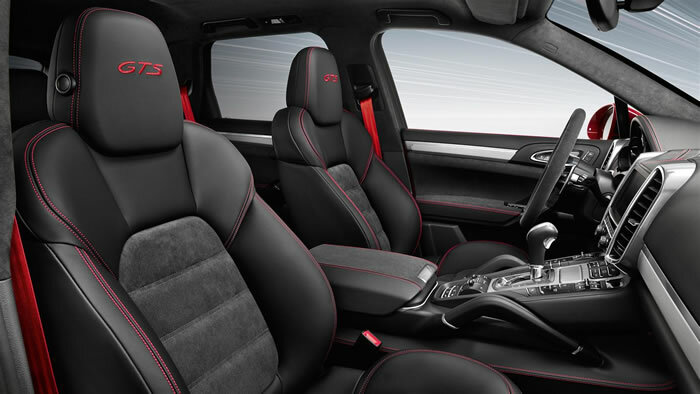 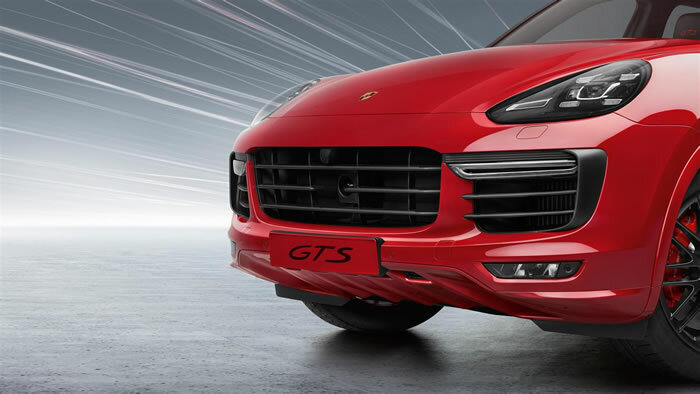 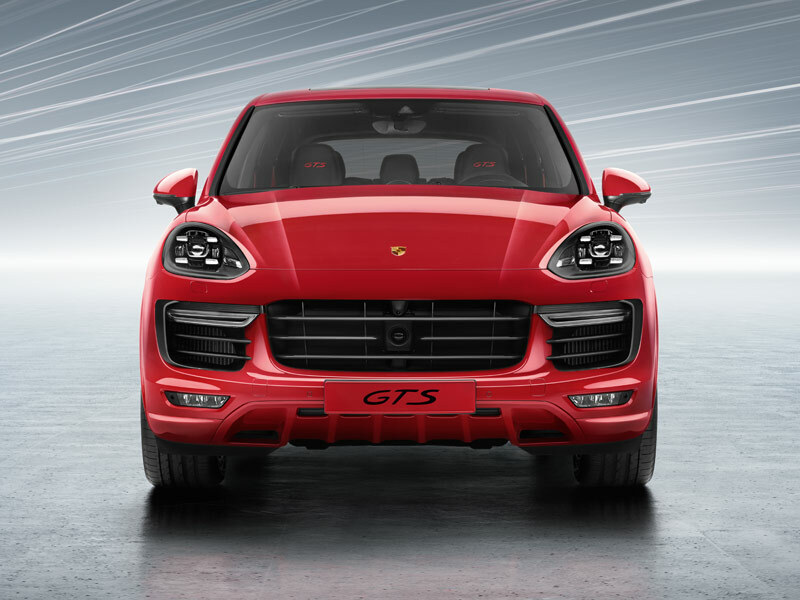 The Cayenne GTS is a car designed for big emotions. 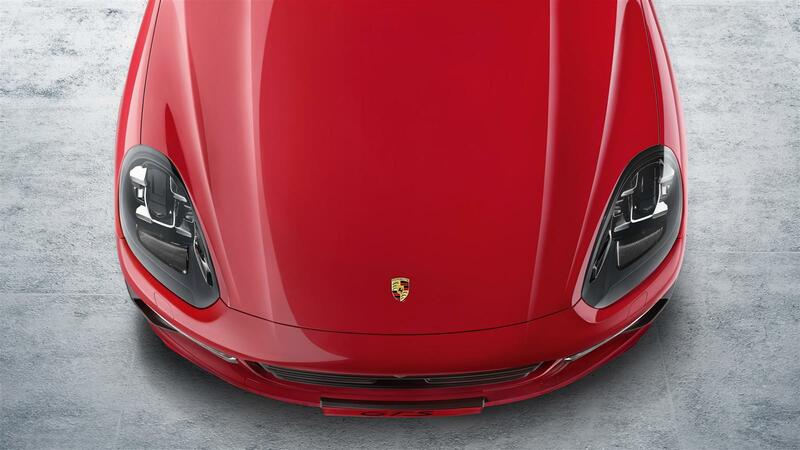 Racing emotions. 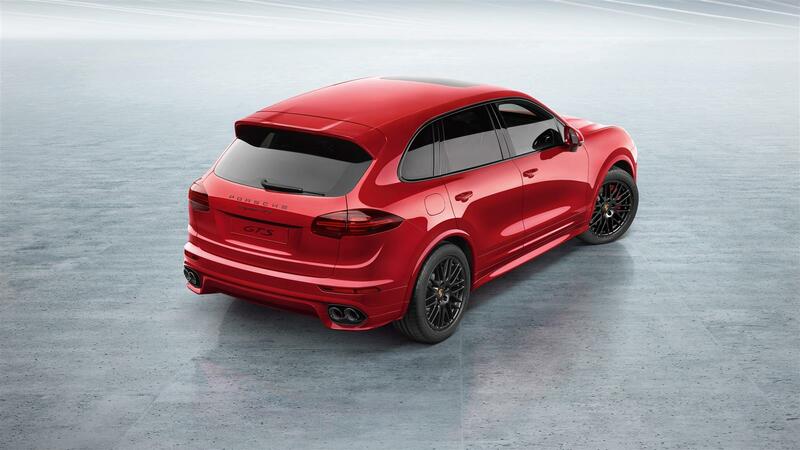 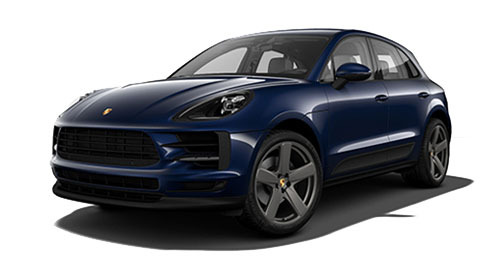 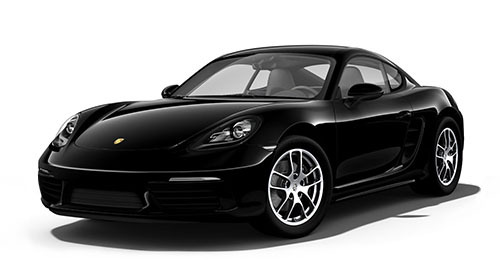 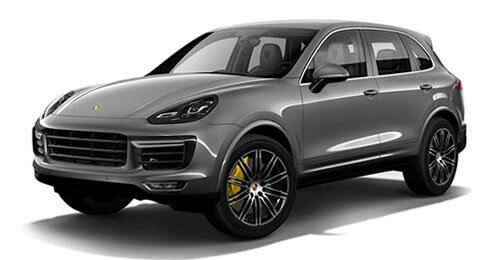 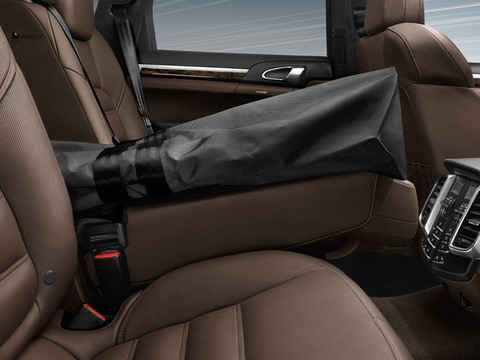 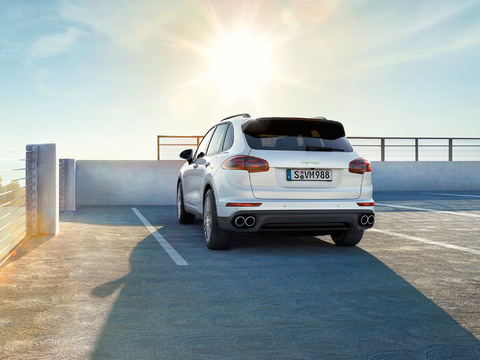 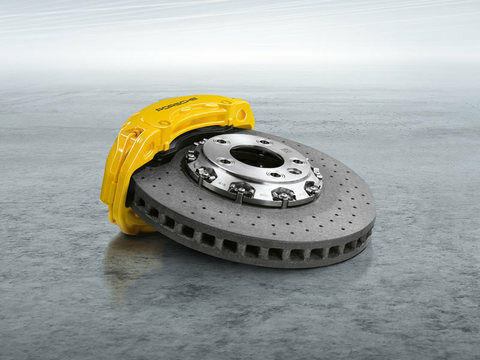 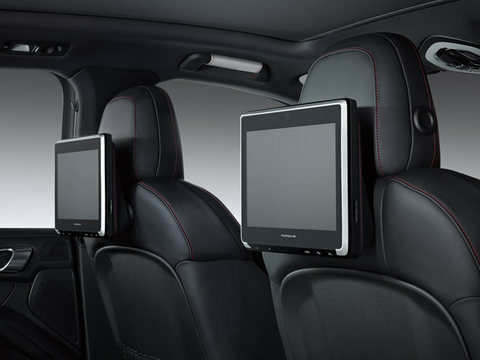 * Available on the Cayenne GTS. 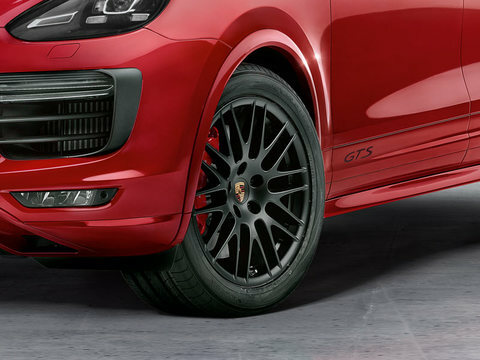 * Standard on the Cayenne GTS. 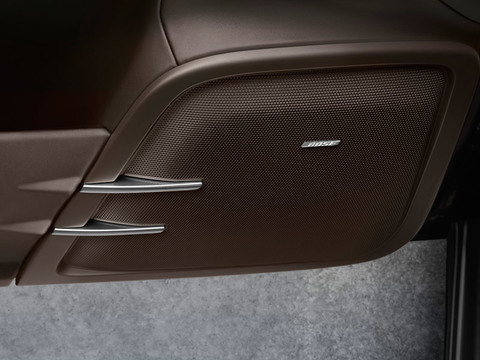 Luggage compartment volume 177.0 gal.